Spring is here and the bushes and flowers are starting to emerge from their winter sleep. 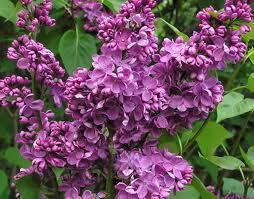 My favorite flower/bush is the Lilac. I have special memories of my Mom when I see the Lilacs Bloom. The sale for March is 15% off PRO. 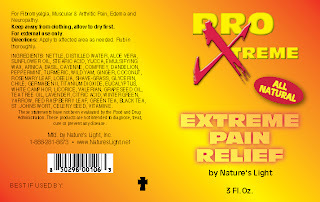 These are our Pain Relief Products. 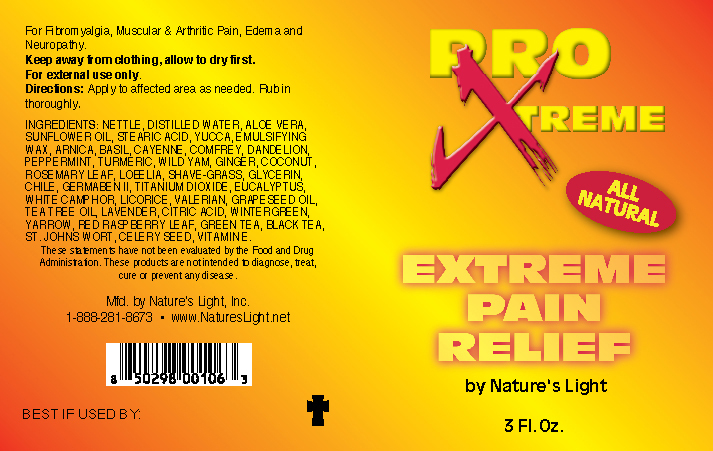 Just enter PAIN under code and receive your 15% off. First two orders in receives a free gift! End of a Beautiful day! The sun is setting with reds and oranges. It has been a wonderful weekend. Had loads of horse training going on. Working a gelding, Phrieto to be a buggy horse. Lakota and crew starting the ground work to do Cowboy Mounted Shooting. Lakota is a horse. Cleaning barns and stalls as a new foal could be here any day! You will have to watch for pictures. But best of all having friends and family around. We are truly blessed!